coloring books - design by t.
The coloring book project began as an education & learning tool for Portland's Historic Pittock Mansion, which hosts Discovery Tours for local students. 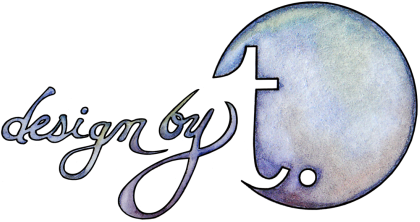 Since that time, adult coloring books have been on the rise, and I aim to create compilations which are both interesting to read and entertaining to illustrate - for all ages! 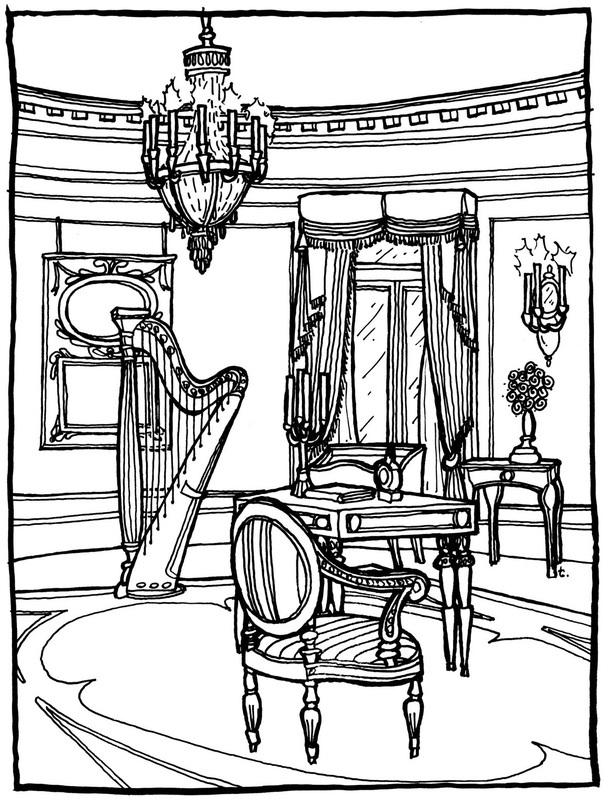 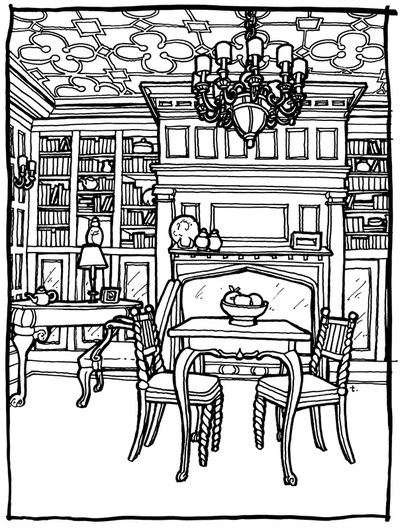 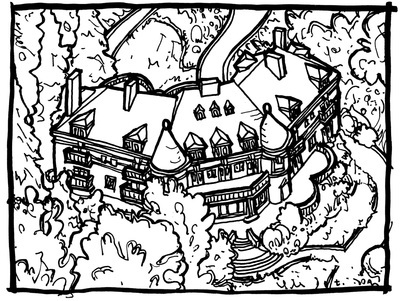 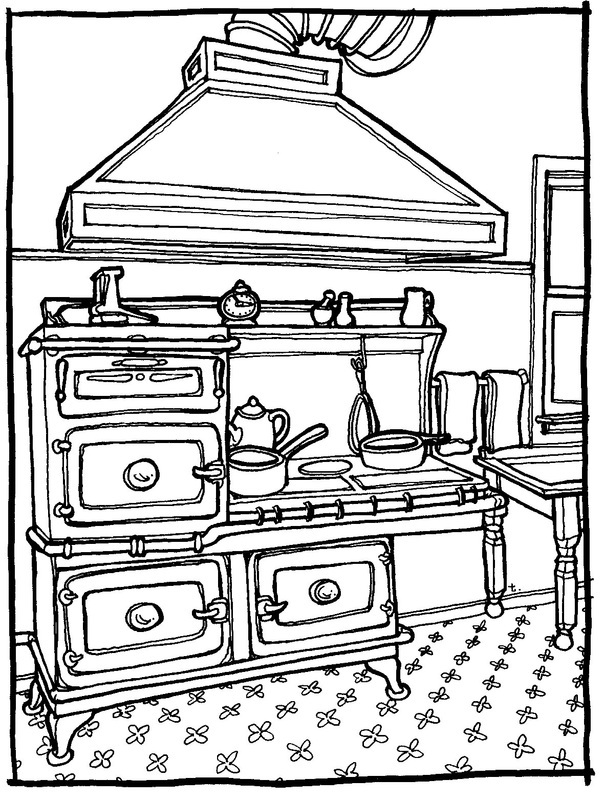 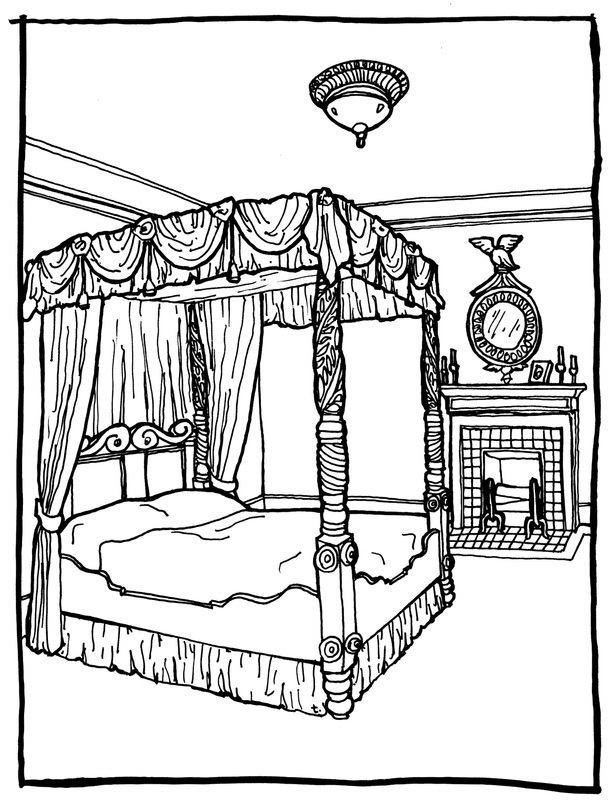 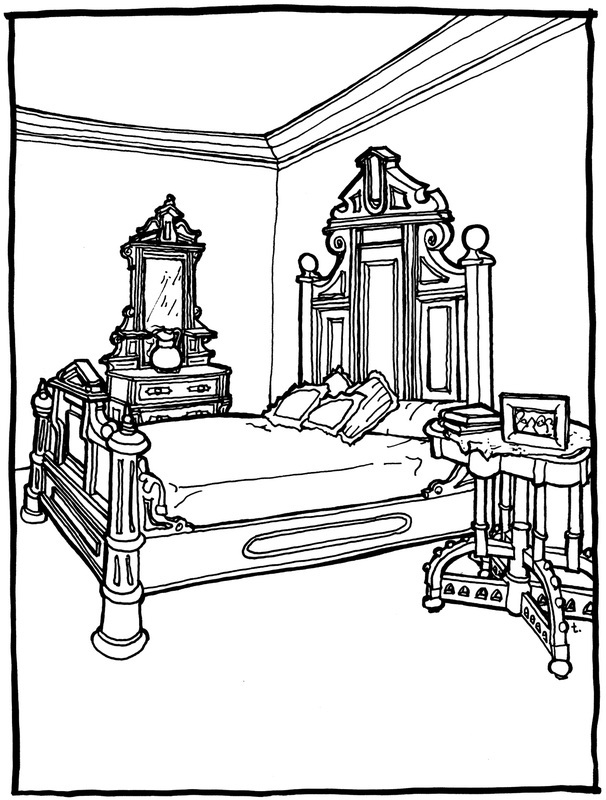 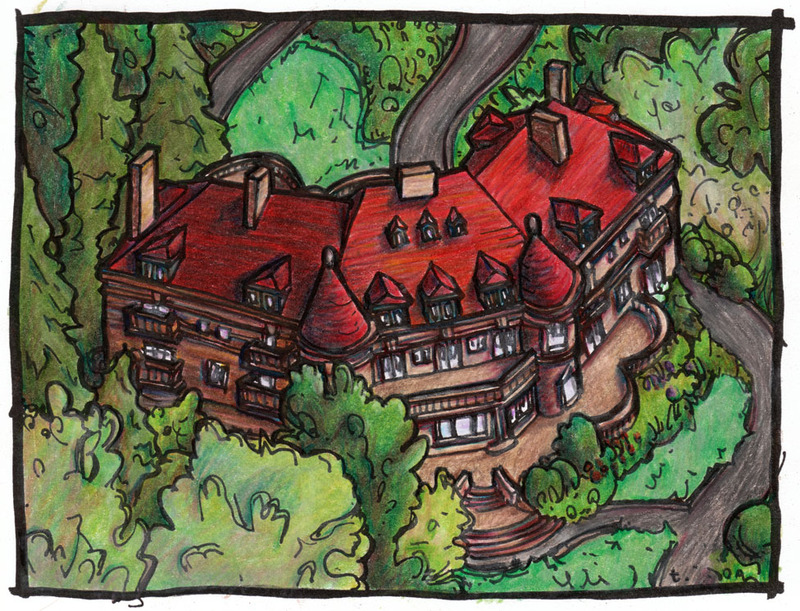 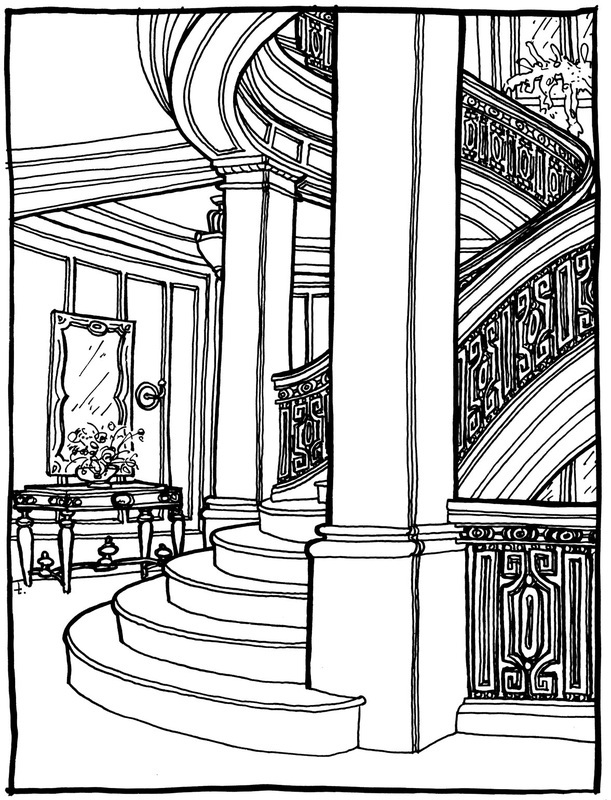 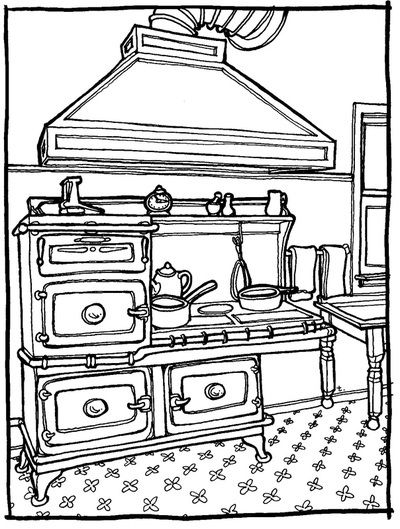 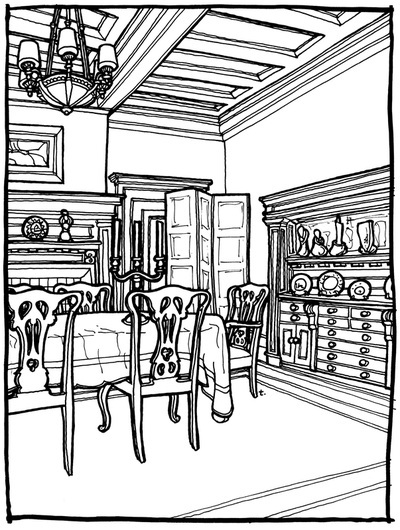 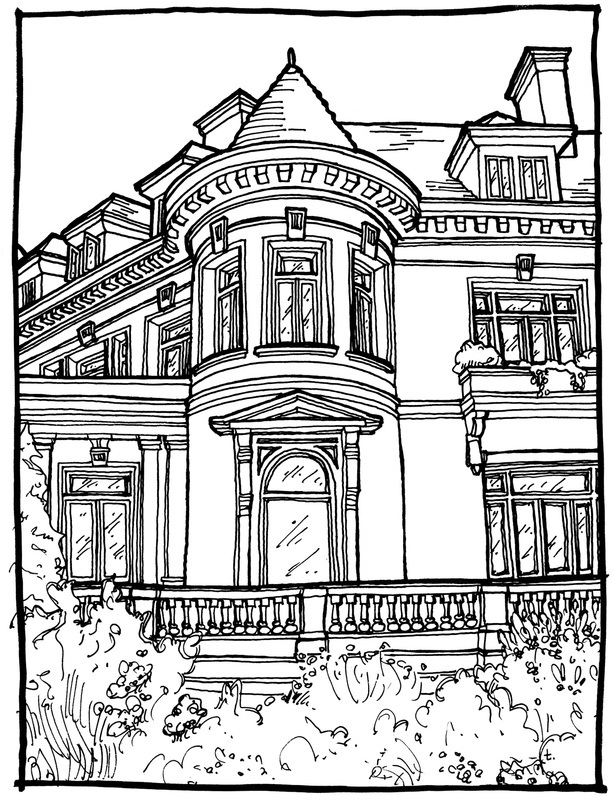 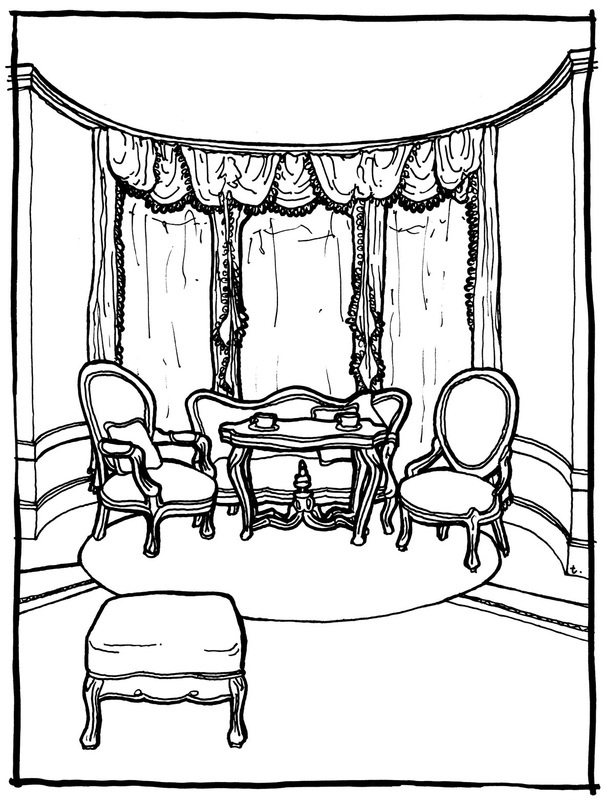 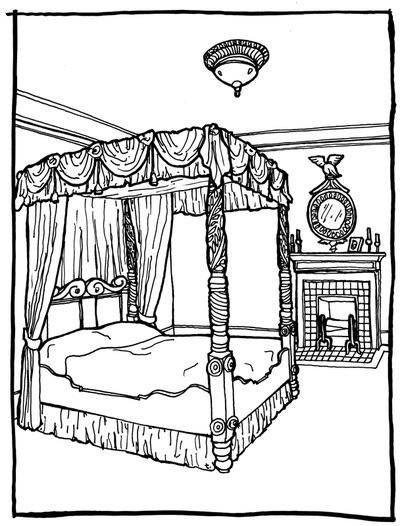 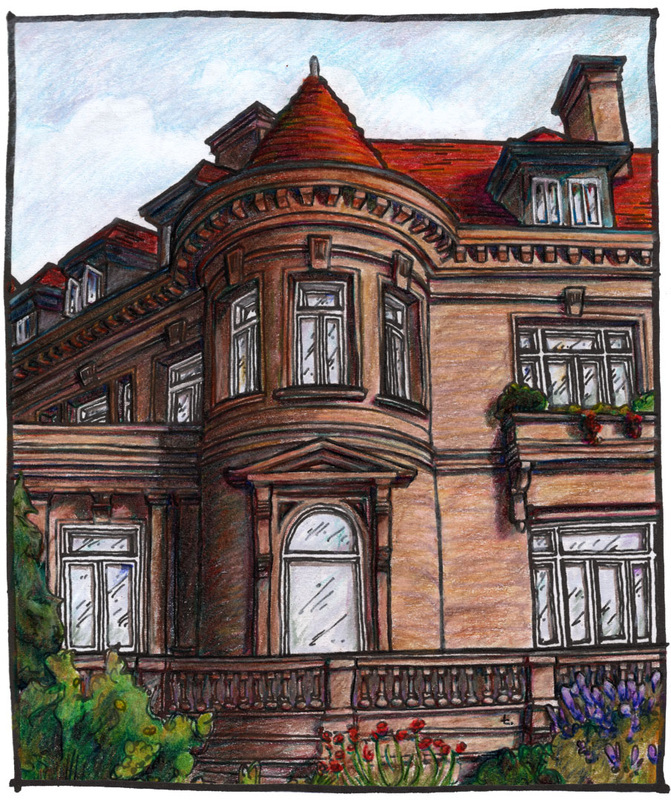 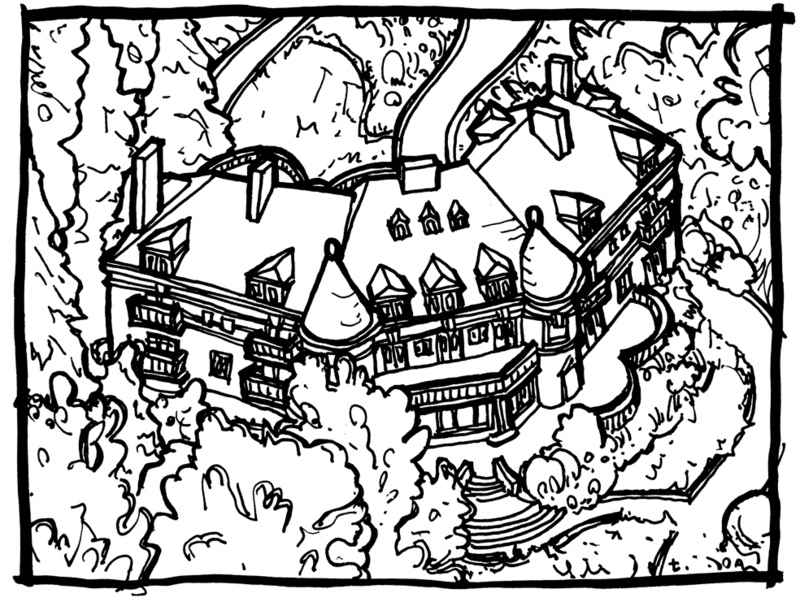 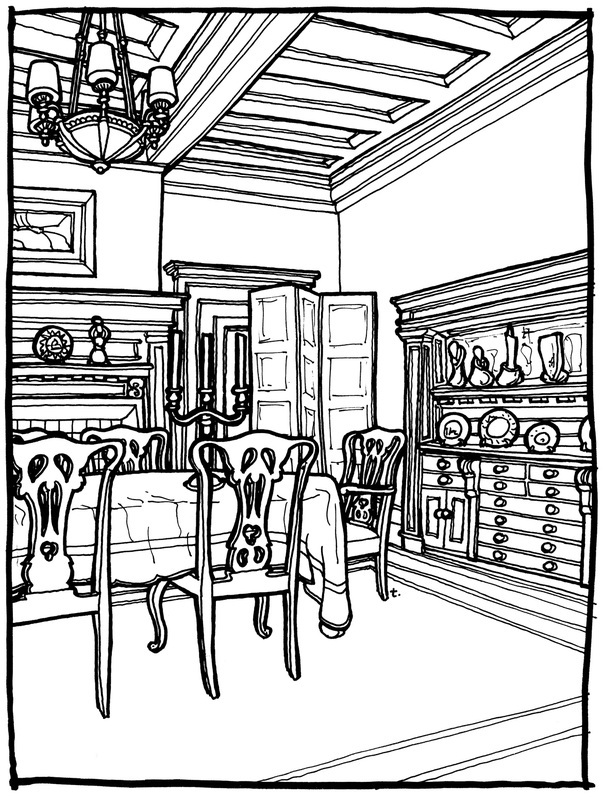 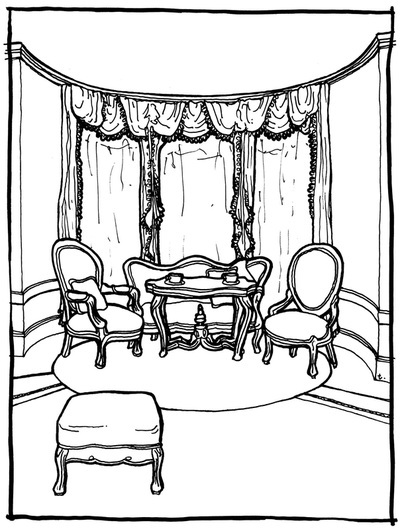 Please contact me if you would like to purchase a Pittock Mansion coloring book, or commission a custom coloring book for your business or personal delight. 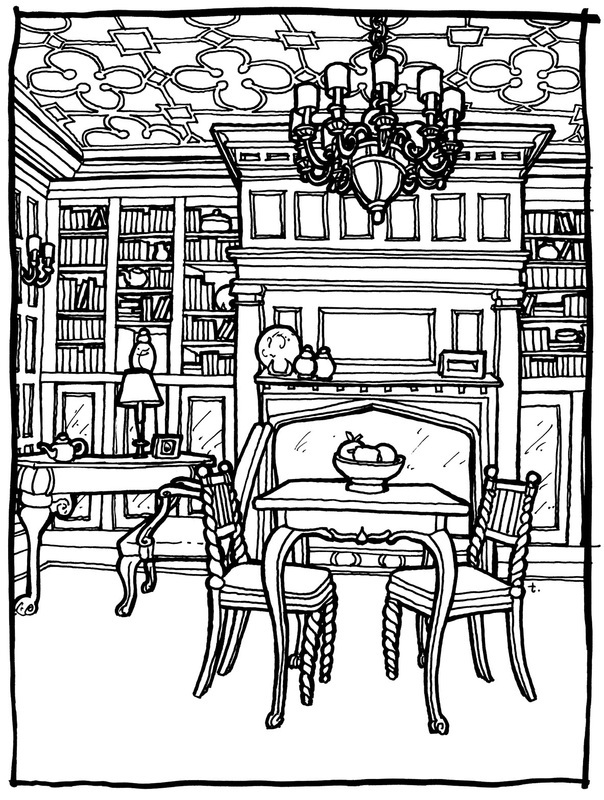 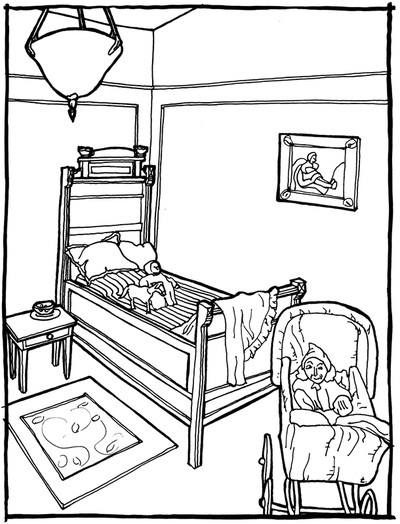 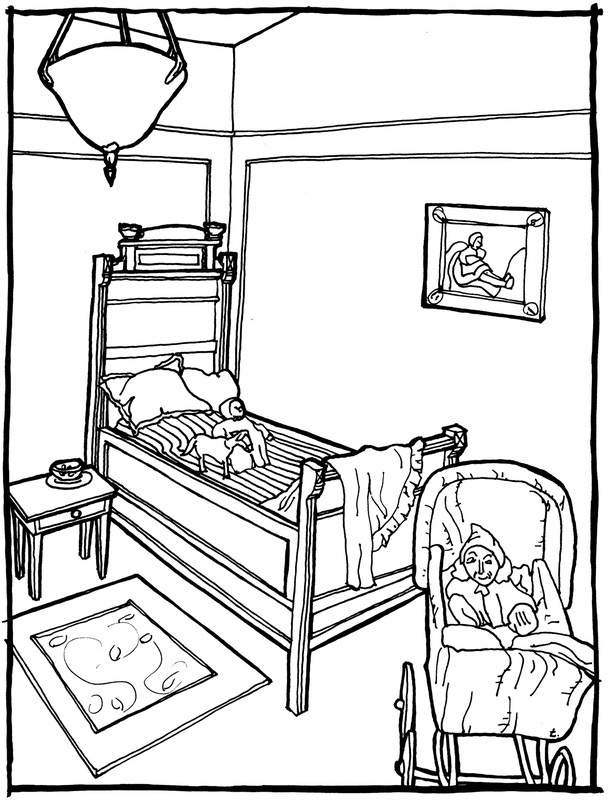 Future coloring book visions are in the works!